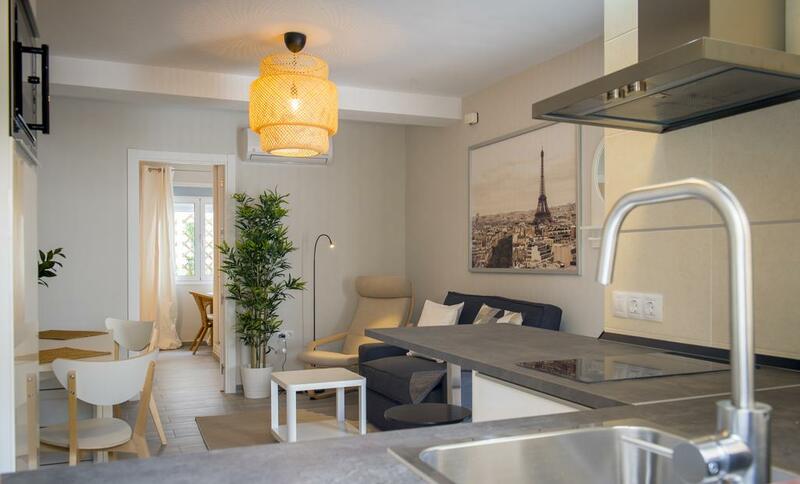 The units provide views of the city and come with a seating area, a washing machine, a fully equipped kitchen with an oven, and a private bathroom with free toiletries. Units include a balcony and feature air conditioning, complemented with a cable flat-screen TV. 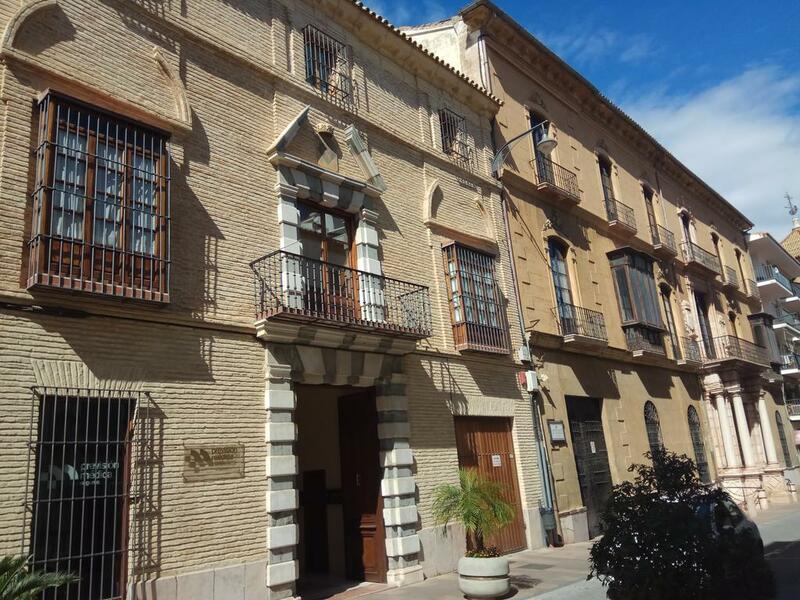 Set in Antequera, Apartamento Alameda de Andalucía de Antequera offers self-catering accommodation with a terrace, free WiFi and flat-screen TV. Guests staying at this apartment have access to a fully equipped kitchen. 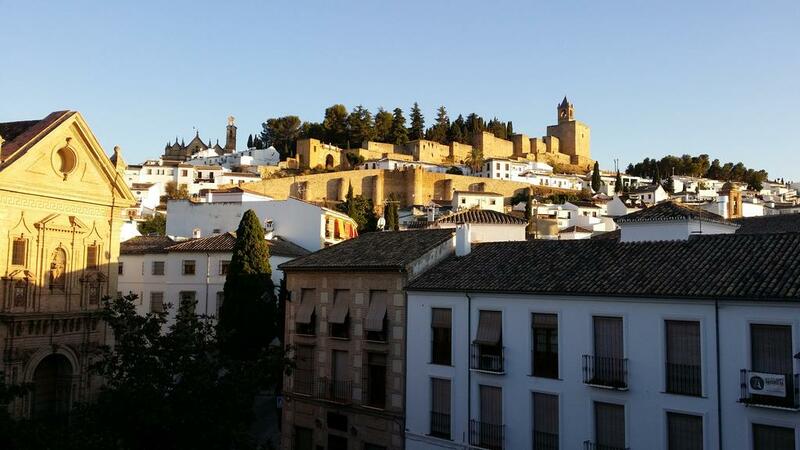 Offering free WiFi and city views, Najera Suite is an accommodation situated in Antequera. The apartment is equipped with a satellite flat-screen TV, 1 bedroom and a living room. There is a seating area, a dining area and a kitchen complete with a microwave and a toaster. Apartamento Dolmen De Viera is situated in Antequera. 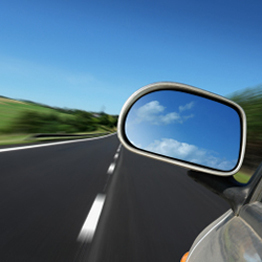 The air-conditioned accommodation is 36 km from Málaga. The apartment consists of 1 separate bedroom, 1 bathroom and a living room. A flat-screen TV is provided. 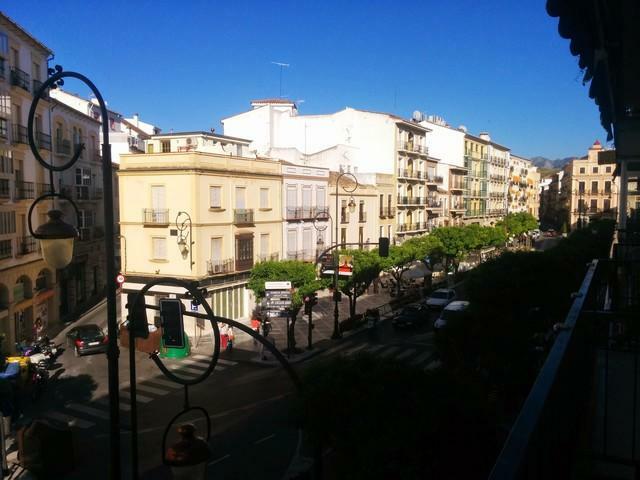 Featuring air-conditioned accommodation with a balcony, the apartment is located in Antequera. Guests have a private patio with free WiFi, this 2-bedroom apartment provides a flat-screen TV and a kitchen with a microwave and fridge. Private parking is available at the apartment. 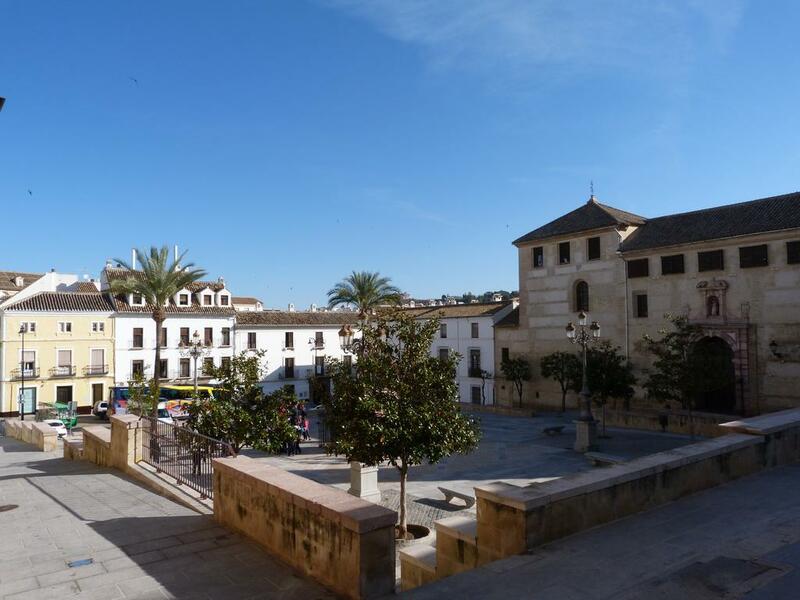 Located in Antequera the accommodation has free WiFi. Featuring city views, the apartment is composed of 3 bedrooms and 1 bathroom with free toiletries. The kitchen has an oven, a toaster and a fridge, as well as coffee machine.